Writers block. That irksome time when you simply cannot squeeze words out onto a page to save your life and that blog post you wanted to put up on Saturday? It’s just not happening. 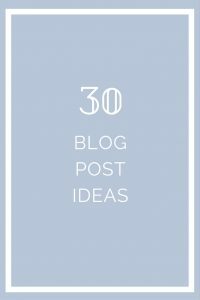 So today I have come to the rescue for those in need by giving 30 blog post ideas that are made for all types of bloggers and will help get those inspirations buzzing once again! What are some of your top 10s? Do you collect anything? Show us! Give us a room tour, or just your favourites bits of it! What are some of your secrets or embarrassing moments? You’re stranded on an island with only 3 things – what would they be? Tell us what you’re grateful for – share the positive vibes! 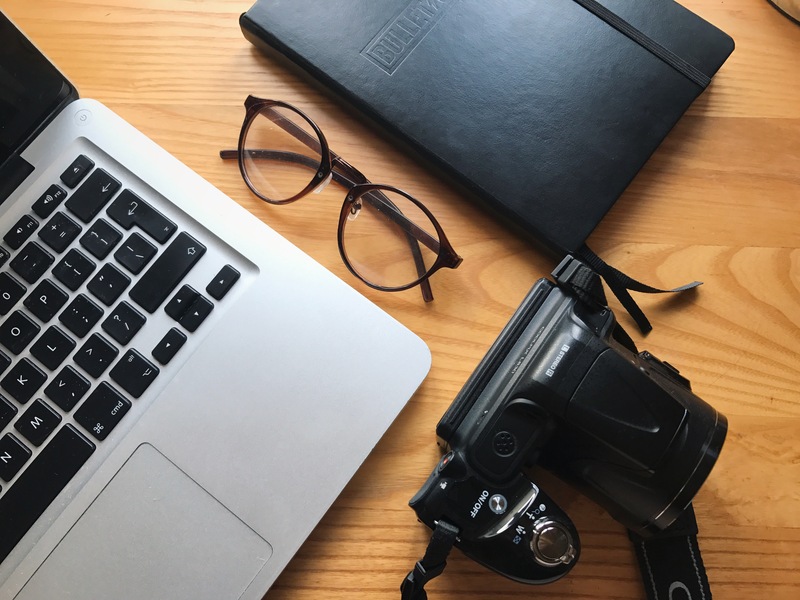 I hope you got some new and fun ideas for your blog from this post, whether you’re new or you’ve just got a bad case of the writers block! I love these ideas! As having a new blog, this is exactly what I need! 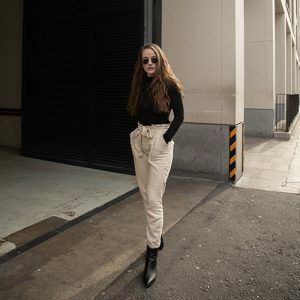 Love the idea of swapping blogs with someone for a day!